This new West of Trail custom home is available for sale. Offering other new custom homes. 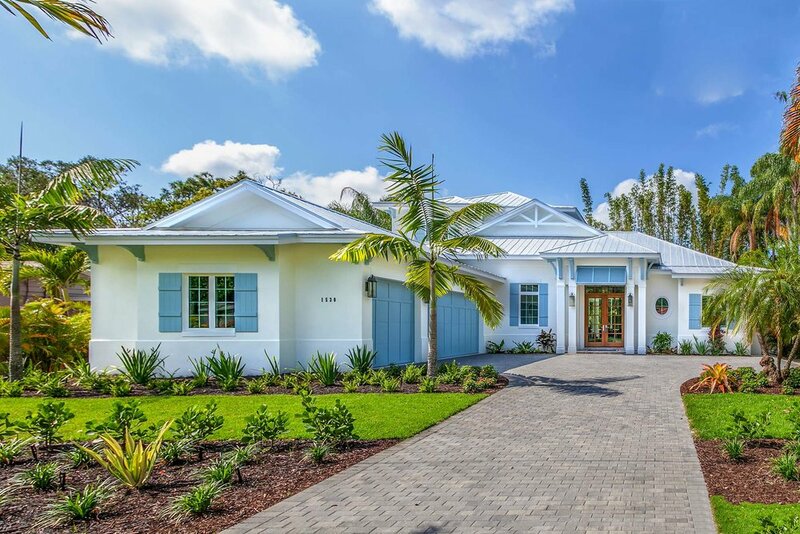 Located on one of the most charming streets in Sarasota's West of Trail area, this striking residence provides outstanding livability, complemented by timeless architectural styling. This flowing custom home provides wide open interior and outdoor living spaces. 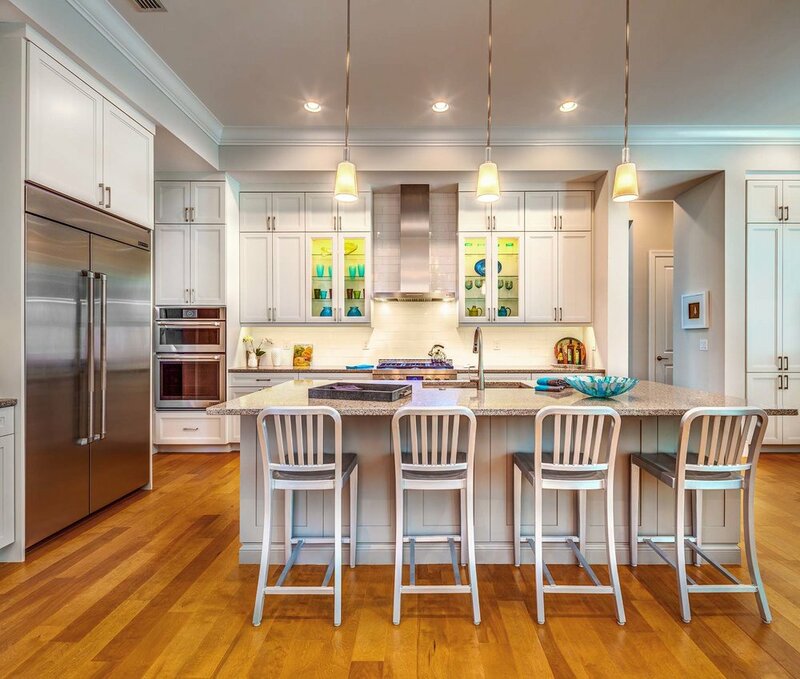 Casual yet sophisticated livability is the centerpiece of this custom home, with integrated Great Room, Kitchen and Dining Room, all of which open to the poolside lanai and veranda. A luxurious Owners' Suite awaits with spacious walk-in closets, sophisticated pedestal tub and glass shower enclosure. Guests and family members savor an En-Suite Guest Bedroom on the first living level. A poolside Powder Room and Flex Study provide unparalleled living spaces. On the second living level, two additional guest Bedrooms and spacious Lounge await friends and family.